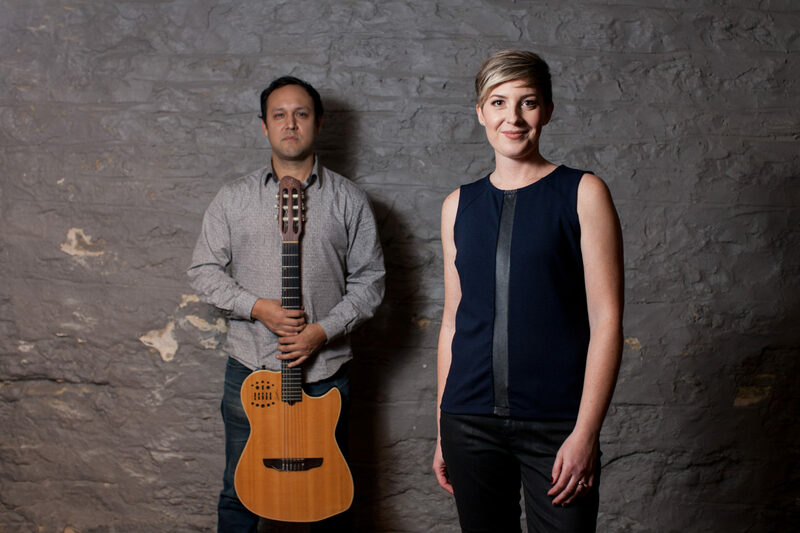 Betsy Ezell, vocals, and Richard Hildner, guitar, will bring a little funky, Latin soul to the Exile Project show this year, performing “I Can’t Help It” by Michael Jackson and “Fool in the Rain” by Led Zeppelin. 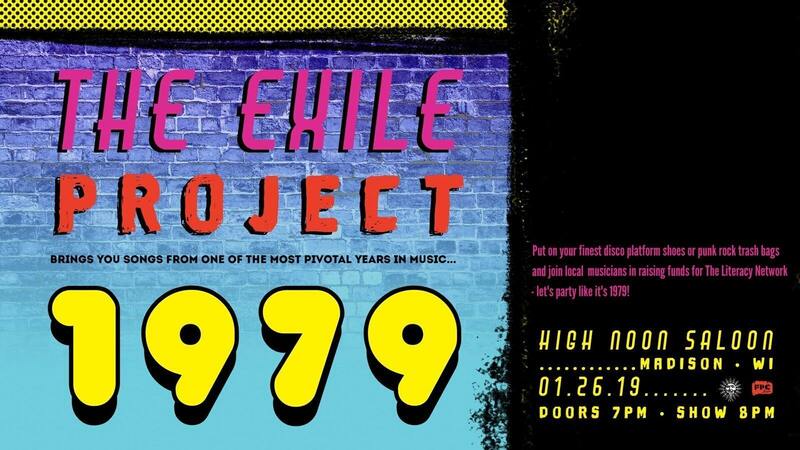 This year the Exile Project brings the sounds of 1979 back in full force to Madison. The Exile Project, comprised of multiple Madison bands and musicians, has recreated records by The Stones, The Beatles, The Beach Boys, and Cheap Trick in the past. In January 2019 they switch gears to bring you some of your favorite songs from one of the most pivotal years of music: 1979. Acts this year include The Fauxtons, Negative Example, Jeff Burkhart, Bent Antenna, The German Art Students, Betsy Ezell and many many more. 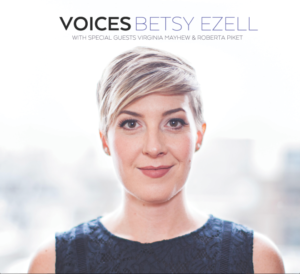 Expect new takes on songs by Michael Jackson, The Clash, Elvis Costello, The Knack, Tom Petty, and others– the song well runs deep. So put on your finest disco platform shoes or punk rock trash bags and join us in raising funds for The Literacy Network– let’s party like it’s 1979! Tickets available at High-Noon.com, by phone at 877-987-6487, and at the High Noon Saloon.